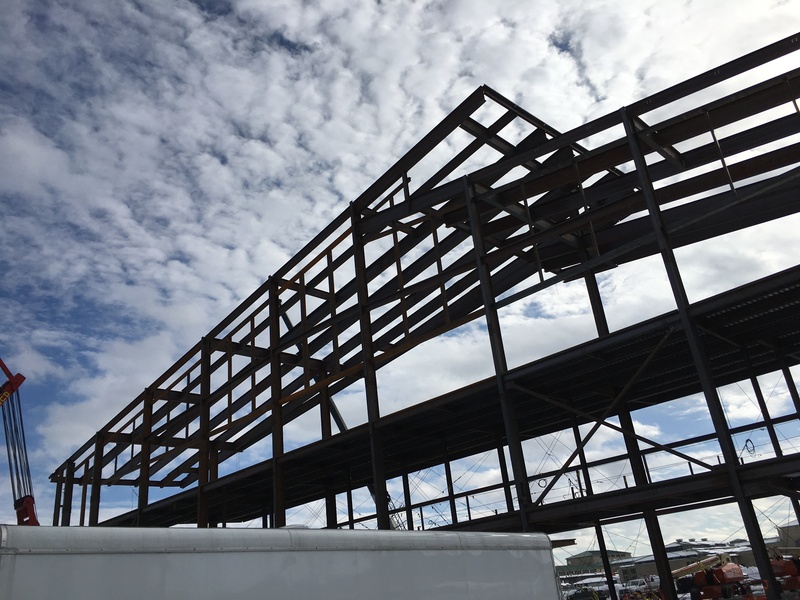 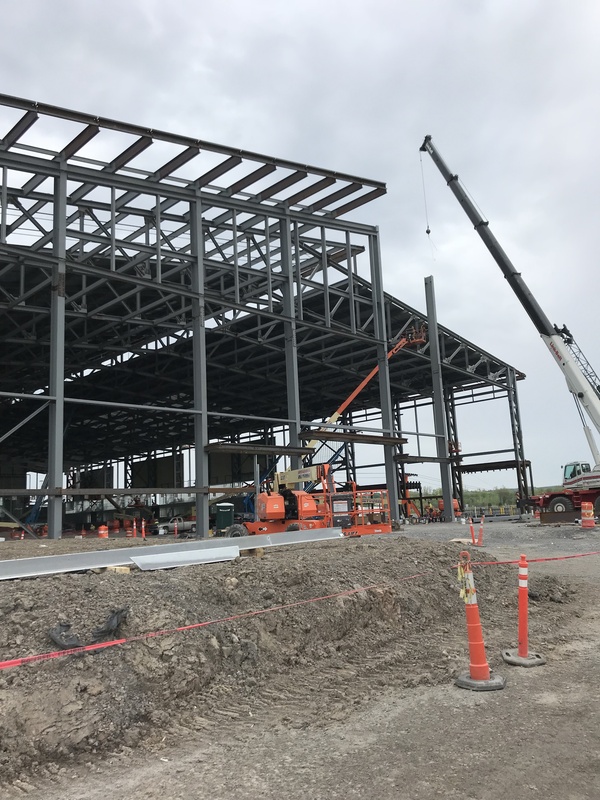 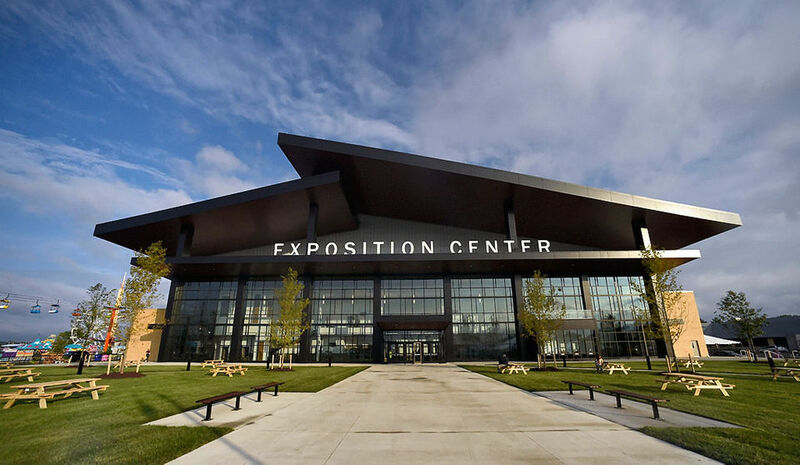 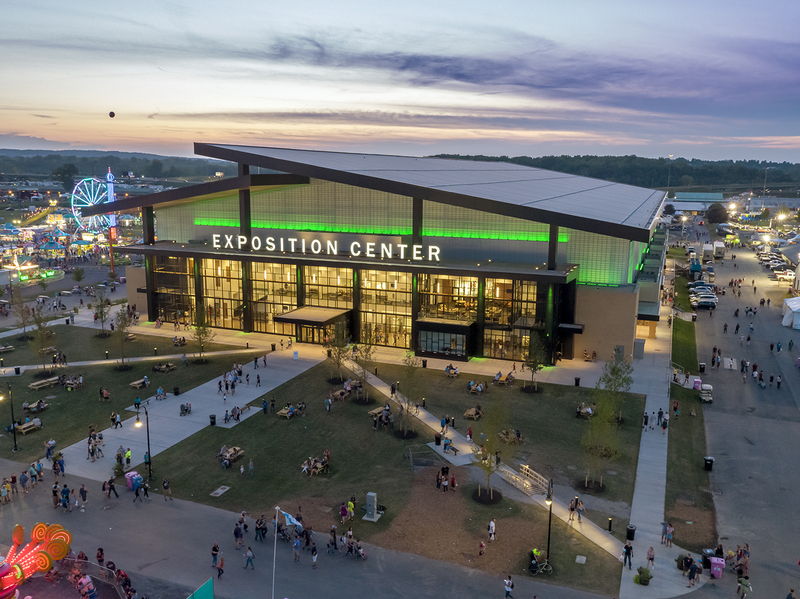 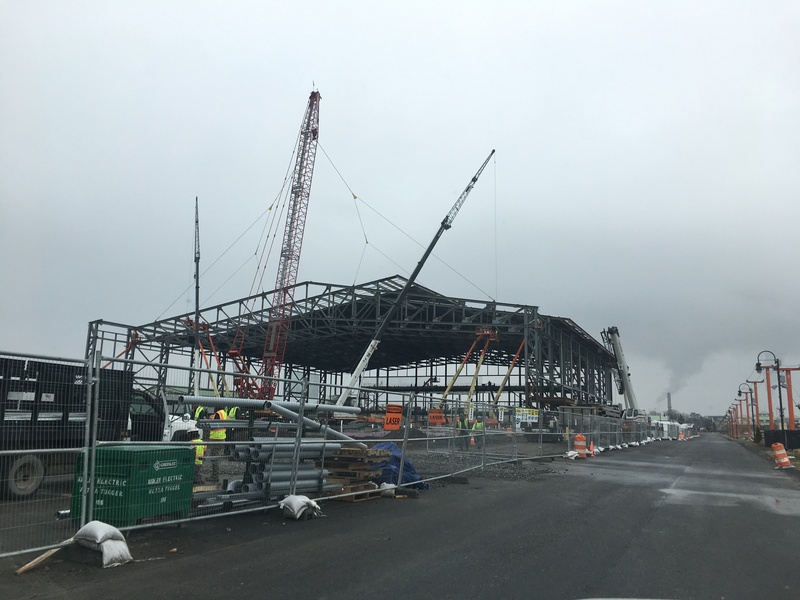 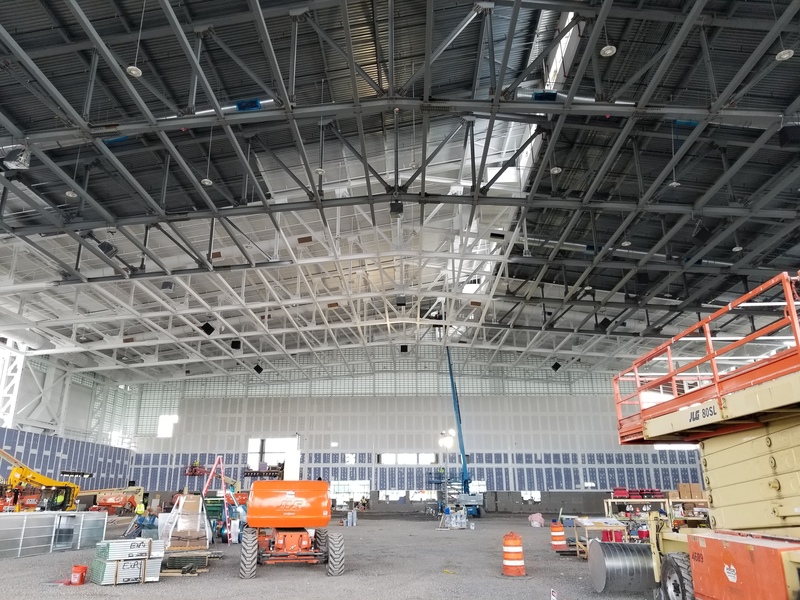 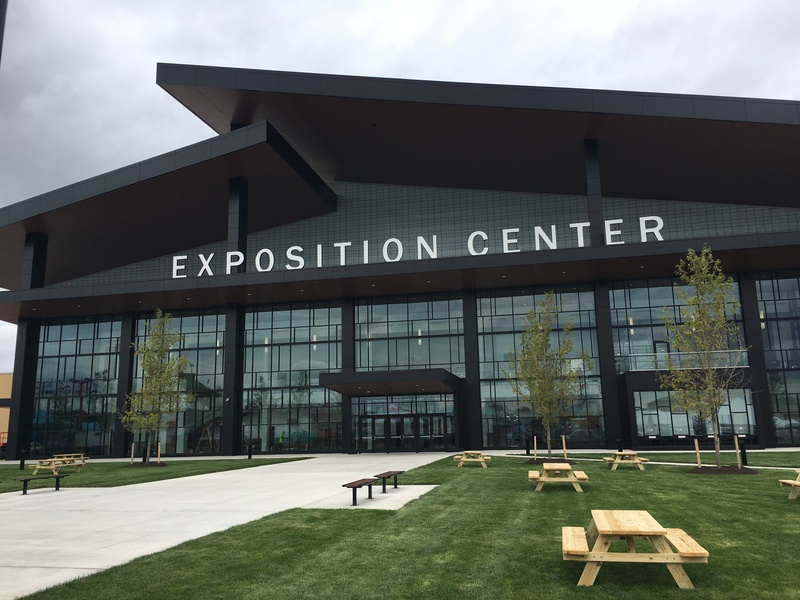 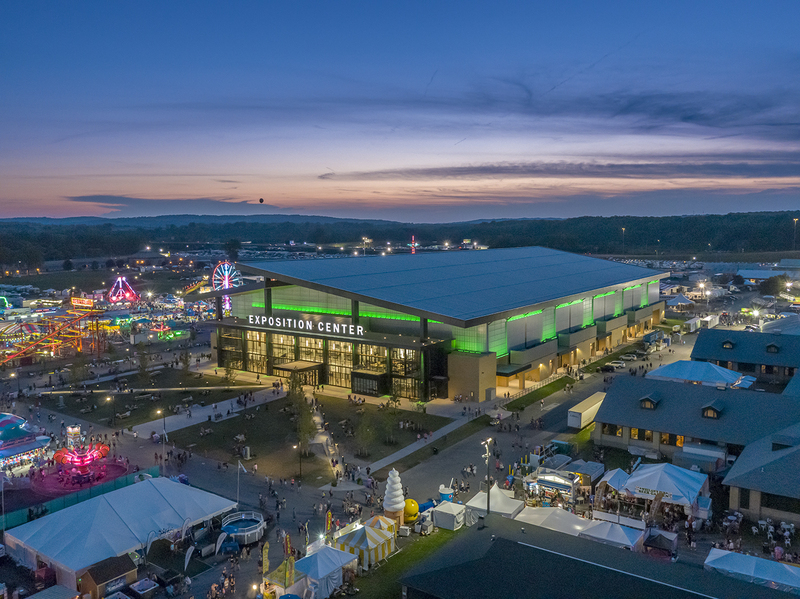 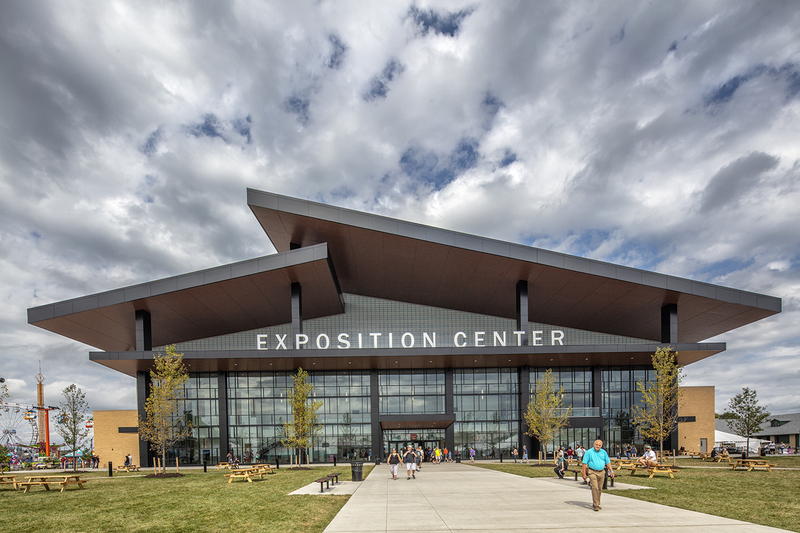 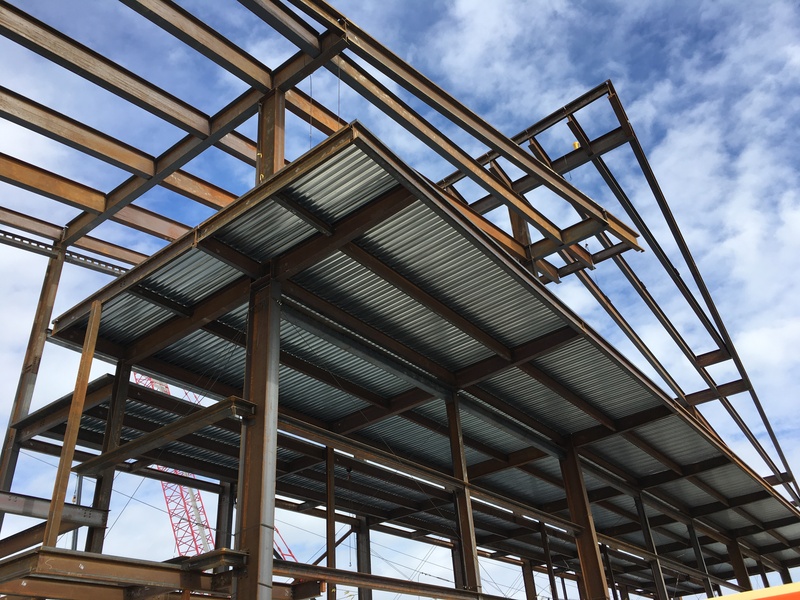 JPS, LLP performed the Structural and Geotechnical engineering for the new 136,000 SF Exposition Center at the NYS Fairgrounds. 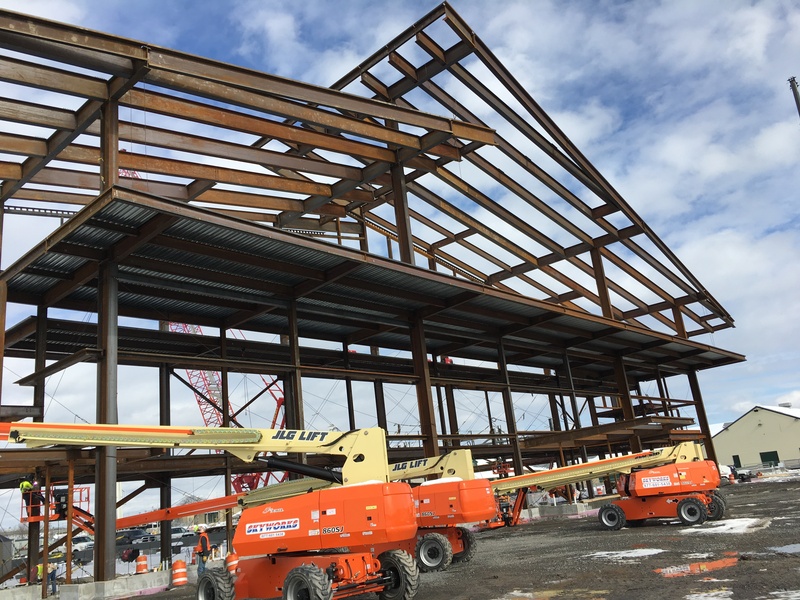 The $65M design build project required completion in 10 months from time of Architect/Engineering contract award to building opening. 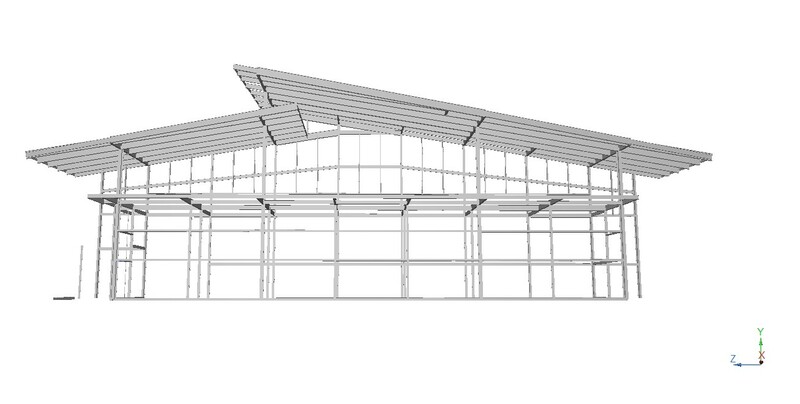 The multi-function space features a steel structure including 250 ft. clear span scissor trusses. 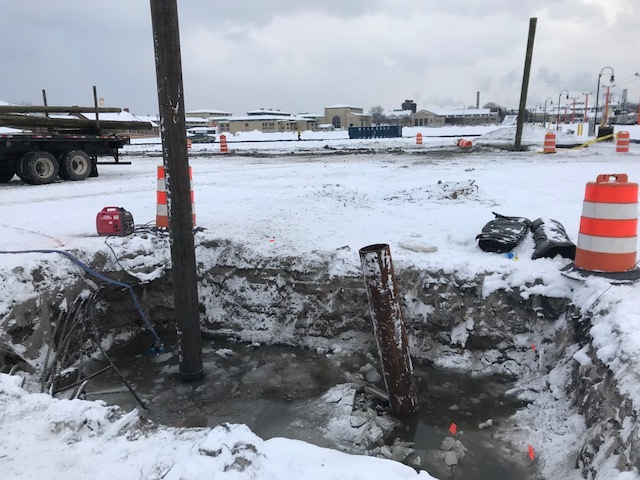 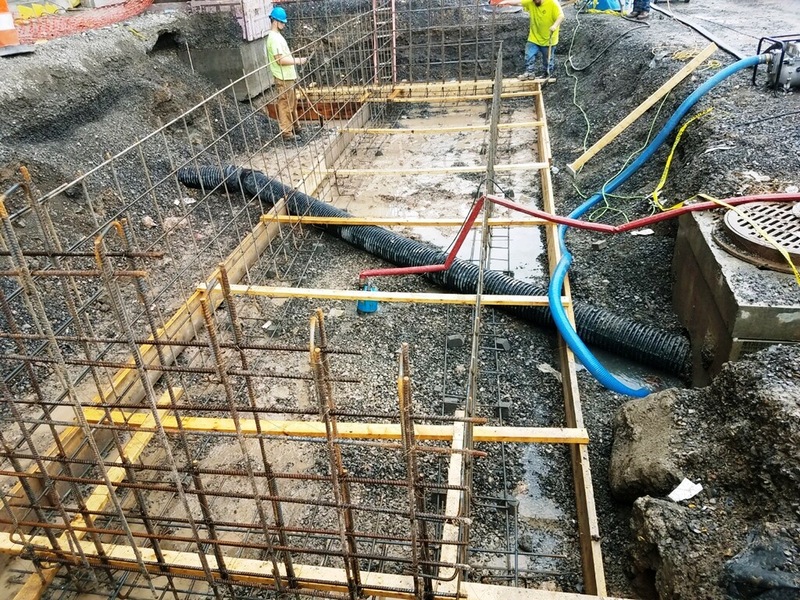 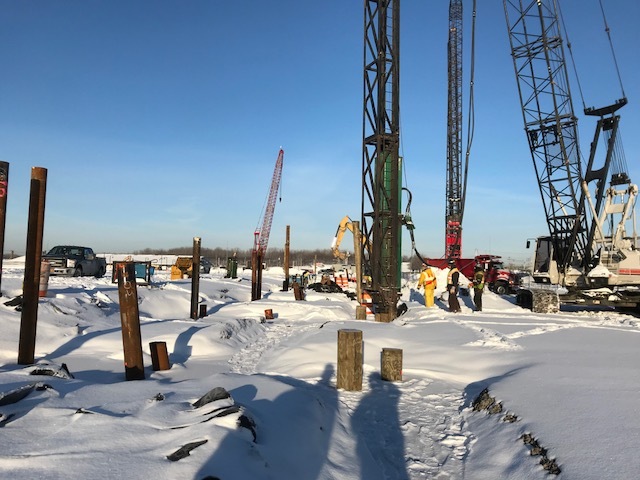 Due to subsurface conditions, steel pipe and timber pile foundations were required.